There are many ways to get direct referrals to your favourite PTC website. Some of them are free methods and some of them are paid. In this post, I am going to show you how you can get direct referrals using YouTube and a software called Video Spin Blaster Pro Plus. Video Spin Blaster PRO Plus is a tool that will allow you to easily create high converting videos in less than 10 minutes each. Then you upload your videos to YouTube, Facebook, Vimeo hand any other Video sharing website you know. This method can be used from people who deal with PTC websites, by affiliate marketers, Multi Level Marketing marketers and any other type of online marketer who wants to leverage the power of video and YouTube to increase his/hers business. How to Create a Video using Video Spin Blaster PRO Plus in less than 10 minutes. How to spin and re-upload the same video up to a hundred times using Video Spin Blaster PRO Plus without YouTube understanding that it is the same video. How to blast your Newly created video to over 20 Video Sharing Sites giving more exposure to your video, hens to your PTC affiliate link. For this tutorial, I will be using my favourite PTC website, Clixsense. Video Spin Blaster Pro Plus, is a software that allows you to create text-to-speech videos and replicate them to hundreds of different new videos. Text to speech technology is nothing new. This technology has been online for 10 years. Over the years text to speech technology evolved and made computer voices to sound extremely natural. Video Spin Blaster PRO Plus, speech to text video creator, has probably the most natural text to speech voices you ever heard. Video Spin Blaster PRO Plus has also many features that will make your videos look professional like transitions, free licensed background music and many other that I am not going to analyse in this tutorial. It also semi-automates the whole process of video making to help you create videos in less than 10 minutes. It semi-automates the whole process of video making to help you create videos in less than 10 minutes. 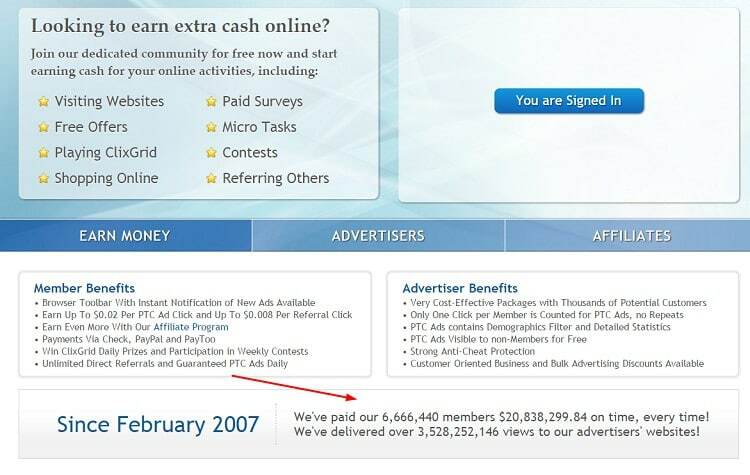 You just upload a few images or videos that related to the PTC website you want to promote, write the text for each slide that you want the software to speak, set a couple more options and BOOM ! Your video is ready to be uploaded on YouTube! Video Spin Blaster PRO Plus can read the text in over 20 languages including German, Spanish, Portuguese, Italian, French as well as UK English, American English and English with Indian accent. One of the best features of Video Spin Blaster PRO Plus is that it has an option that allows you to change the video’s code in order to make it seem different in the eyes of YouTube but essentially it will still stay the same in the eyes of normal people. This allows you to create one video, spun it and re-upload it up to one hundred times making your affiliate link easier to be found by people who surf on YouTube. Imagine creating 10 different videos for your favourite PTC website and spun each one of them 100 hundred times. That’s 1000 videos on YouTube with your affiliate link in the description. How many direct referrals would you think you’ll get? I have created this step-by-step guide that shows exactly the strategy behind this method. Follow this strategy to the letter and I guarantee that you will add another stream of direct referrals to your PTC website. The first and most important step is to think of an outline for your video. It doesn’t have to be a huge video. Just create a video that shows all the cool features your favourite PTC website has. Just open a word file and write down the outline of your video. Here is an outline that I’ve prepared for Clixsense. 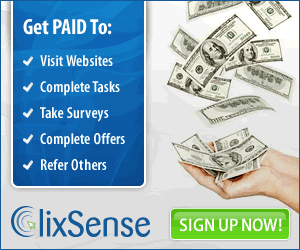 The video will present all the cool features Clixsense has to offer to prospect viewers in order to convince them to join Clixsense. Imagine that each line will have its own image. Image #12: It costs only $17 per year for premium membership. After you create your outline, you need to find the images to insert into the program to create the video. You can get the images using a simple screenshot tool. The best screenshot tool for me is called Lightshot and it is a simple extension for Google Chrome. Here is how to install it. 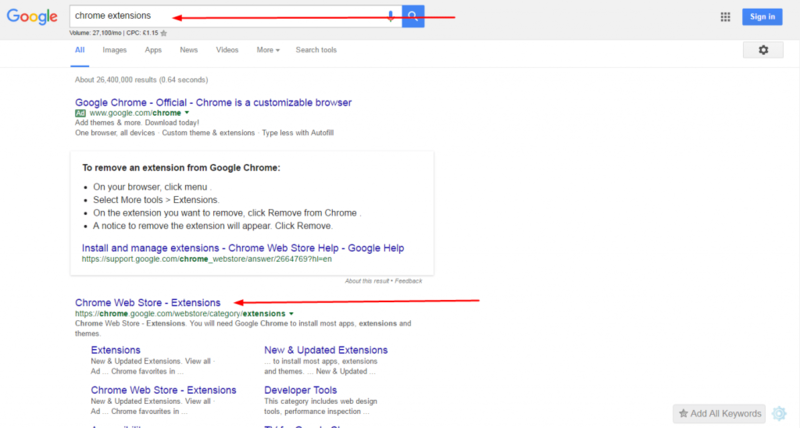 First, go to google and type ”chrome extensions”. Then click on the Chrome Web Store as shown in the picture. Then type the word ”lighshot” in the search bar. Next Install Lightshot on your Chrome Browser. After lightshot is installed it will appear on Chrome’s search bar like the image below. Click on it and it will prompt you to save an image from your screen. Next thing you need to do is to buy the software. After you download it and install it on your computer you are ready to start the video production process. Here is a video that shows exactly how the software works. If you have a Gmail account then you have a YouTube Account as well. Just go to YouTube and Sign in. Then click on Upload to upload your video. In case you don’t have a Gmail account, just click on the sign in button and you will be prompt to create an account. Once you click the upload button, drag the Video to the upload space, complete the description (don’t skip this part), add tags and include your PTC affiliate link in the description. As I’ve mentioned earlier in this post, Video Spin Blaster PRO Plus allows you to spin the videos to make them unique in the eyes of YouTube. This will allow you to create one video and multiply it as many times as you want. Then upload all ”unique” videos to YouTube. Congratulations, you now have hundreds of videos with your affiliate link in the description. Watch this tutorial that shows how Video Spin Blaster PRO Plus, can spin your video. This step is optional but if you do it will greatly increase your affiliate link exposure. 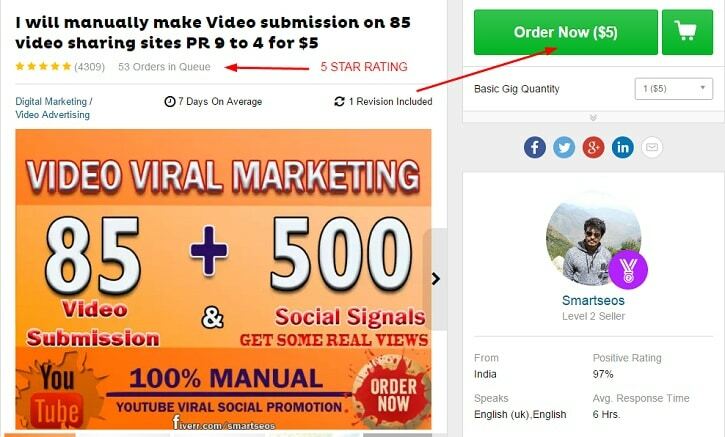 What you have to do is go to Fiverr and search for ”video sharing” gigs. Choose one of the recommended gigs, as shown in the image above. 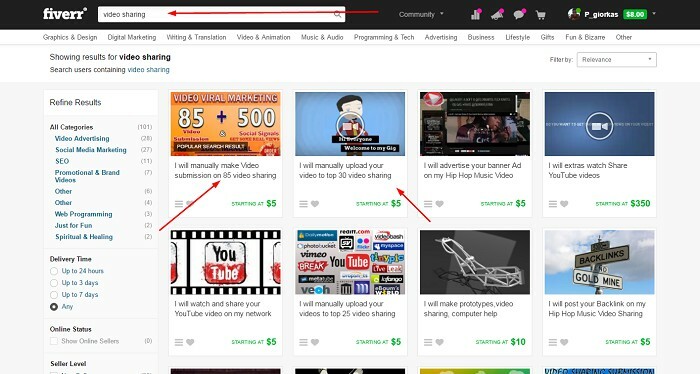 For example,the first gig says it will submit your video to 85 video sharing websites ,like vimeo,videobash, DailyMotion, Flickr, MySpace, Photobucket and a lot more. This service will cost you only $5. it is not much – if you are serious about making your business grow. This way your video – and affiliate link – will get much more exposure than simply sharing it on YouTube. Now imagine doing this with 10 videos or even more. You have the software. You bought it and you can use it as much as you want. Create as many videos as you can and share each one of them to 85 video sites with the click of the button. I hope you enjoyed my tutorial. Other marketing gurus would have charge you probably $37 dollars for this kind of info. You are getting this from me for free. I would really appreciate if you share this page with the rest of the world and most importantly with your direct referrals. You are king of ptc king.article.VSB PRO is good .i will srart soon .thank you.